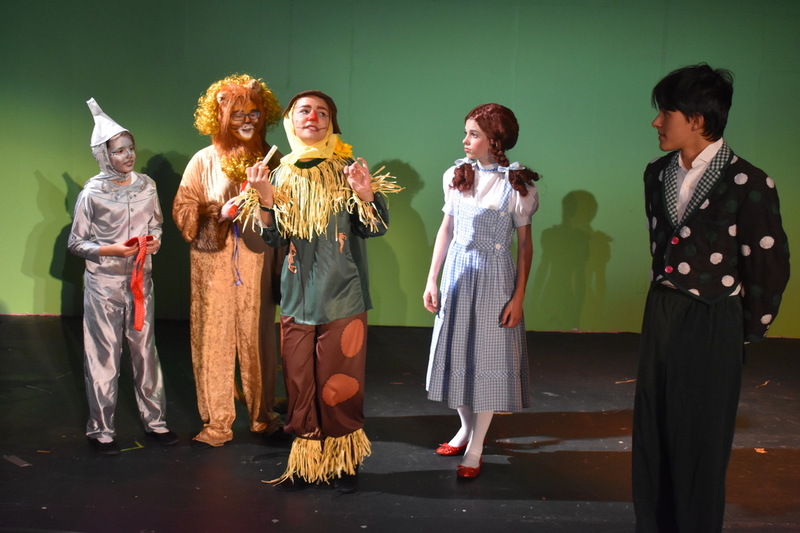 The FL Chautauqua Theater Proudly Presents, The Wizard of Oz! 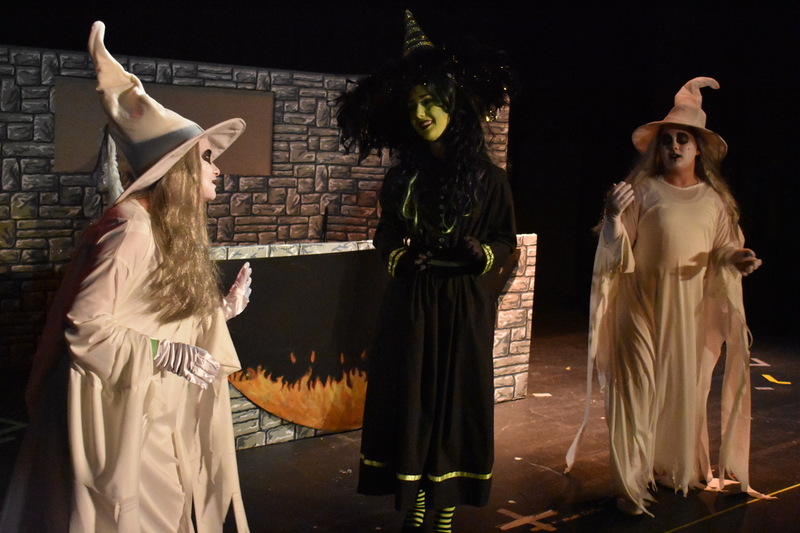 The Florida Chautauqua invites you to visit Munchkinville and the Land of Oz as we journey down the Yellow Brick Road for our production, The Wizard of Oz, May 18 and 19 at 7 PM and May 20 at 2:30 PM. This was the first show ever performed by The Florida Chautauqua Children’s Theatre almost 30 years ago. This timeless production showcases 25 young performers under the direction of Beth Campbell-Work. The show is big, beautiful and fun and one you will not want to miss! You can expect to meet the Munchkins, a few witches and of course, Dorothy and her companions, the Tinman, Scarecrow and the Lion. 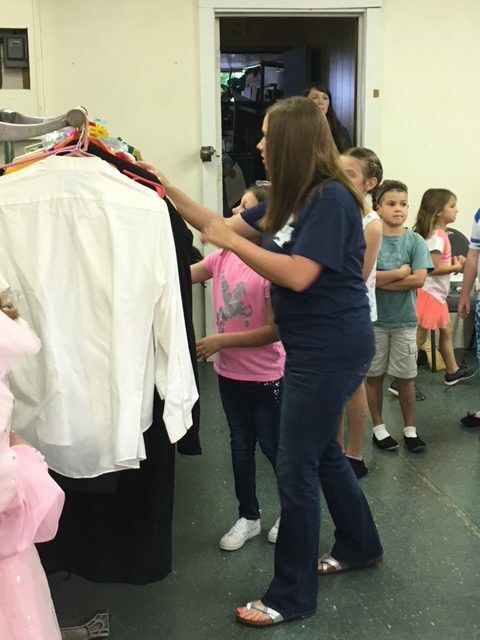 Productions take place at the Florida Chautauqua Theatre, 840 Baldwin Avenue in DeFuniak Springs. Tickets are $15 for adults and $12 for students, 18 and under. They are available at the door or by calling (850) 892-9494. 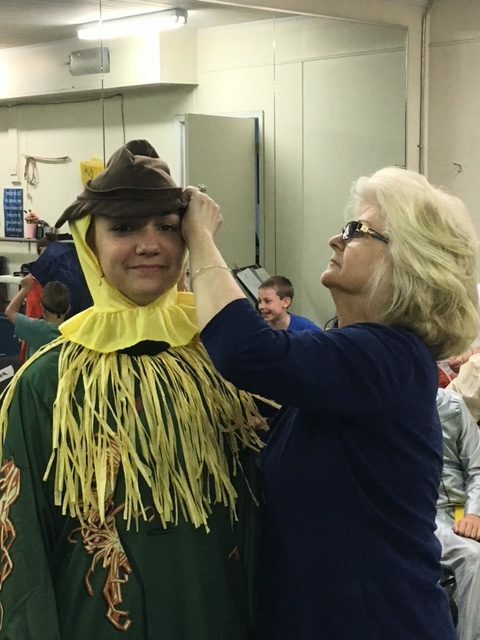 The first costume and tech rehearsal for our upcoming production of “The Wizard of Oz” is in the books! Believe us when we say, ‘it takes an army to produce a show” and we are thankful to have an outstanding “army” of VOLUNTEERS. 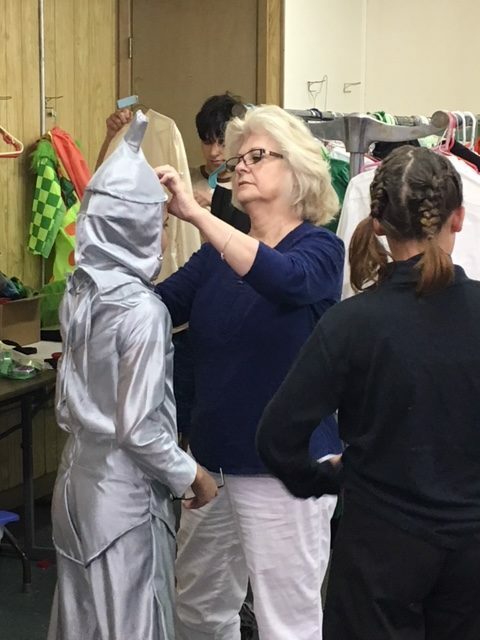 Connie Jones, our costume/wardrobe mistress, brings the characters to life with her talents as a designer and seamstress. Dress rehearsal means, fittings, pinning and adjustments. 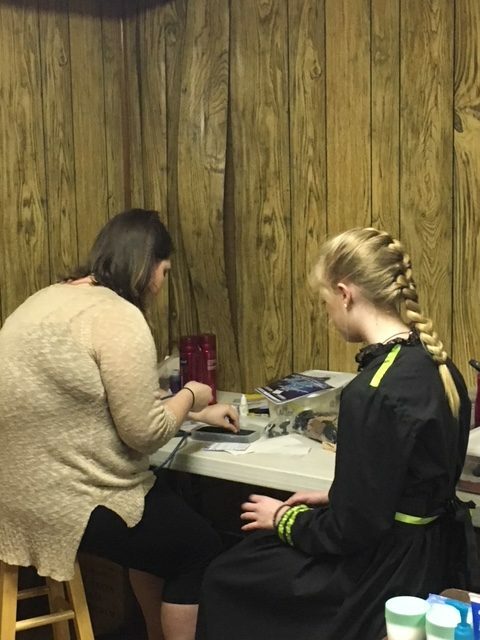 She and her assistants, help performers dress and make the first round of adjustments towards a final fitting. 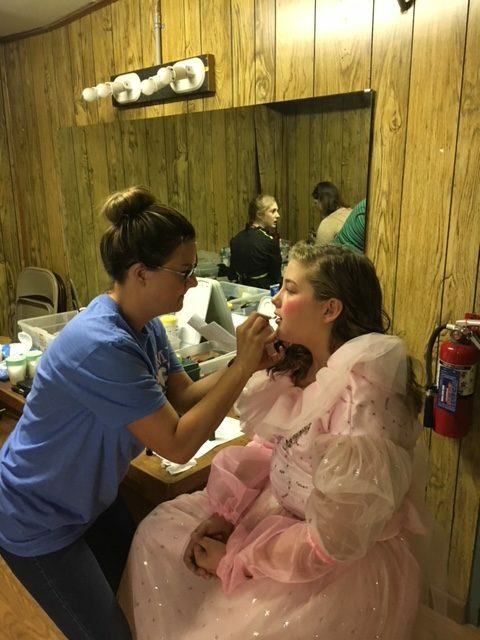 In other areas, volunteers are busy applying makeup and determining what will work best for each character. 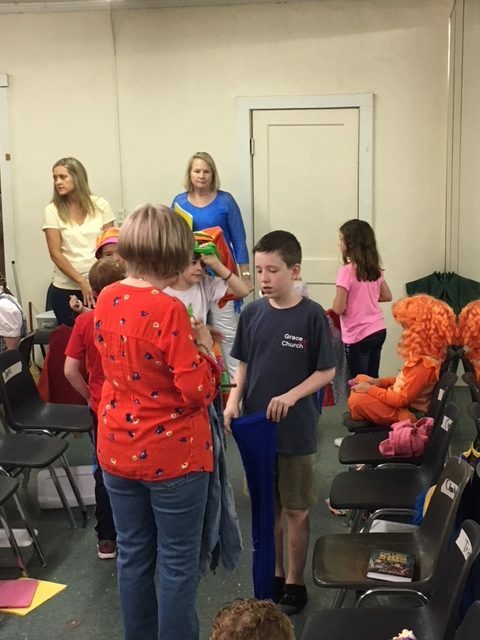 Another team is supervising children, ensuring that they move from the rehearsal hall to the stage at the proper time safely, rain or shine. 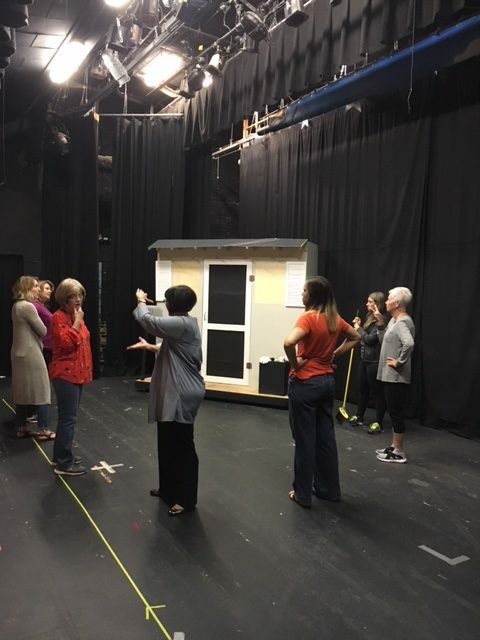 The backstage, and the lighting and sound crew, get instructions for moving set pieces and props, as well as cues for lighting and sound. 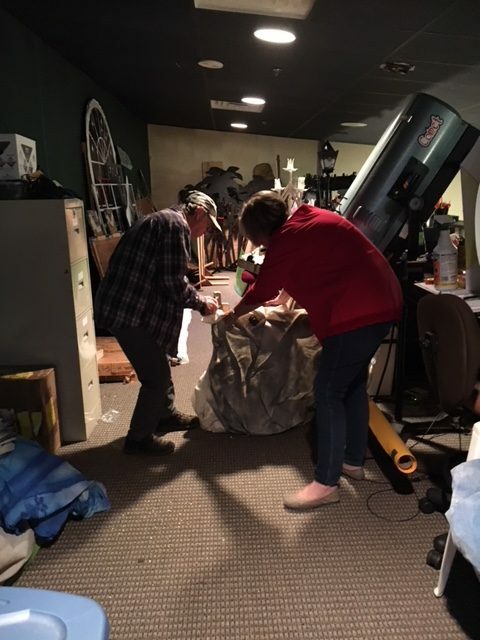 Roy Dillon has spent countless hours building set pieces and is on hand to lend advice on moving and operating those pieces. 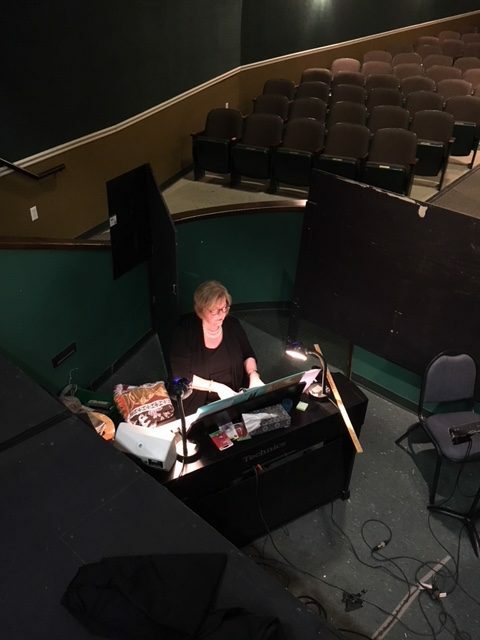 Pianist Keitha Bledsole, warms up and prepares for her part in the live music portions of the show. and assistant to the director, Pam Dillon, gives last minute calls and instructions to the volunteers. ALL of this takes place under the watchful eye and instructions of our wonderful director Beth Campbell-Work. The entire process will be repeated four times a week for the next few weeks. 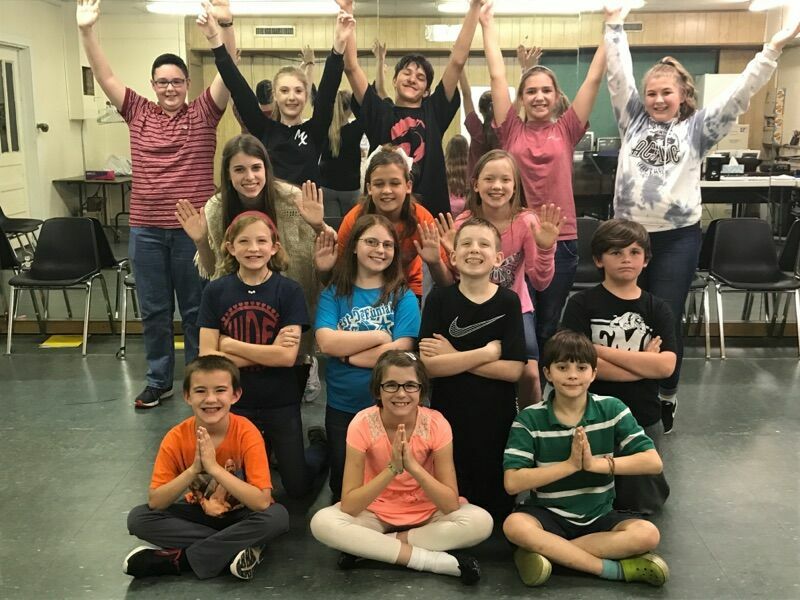 Finally, on May 18 at 7:00 PM, the curtain will open for the first performance and our young performers will speak, sing and dance their hearts out for YOU! Please mark your calendars on May 18 and 19 at 7:00 PM and Sunday, May 20 at 2:30 PM. Tickets are $15.00 for Adults and $12,00 for students 18 and under and will be available closer to opening night. Students spend countless hours together in rehearsals for productions at our theater. They memorize lines and blocking for the shows, and practice lyrics and notes for solos, ensembles and choral pieces. Spending time together creates a polished show and allows the participants to form lasting friendships. 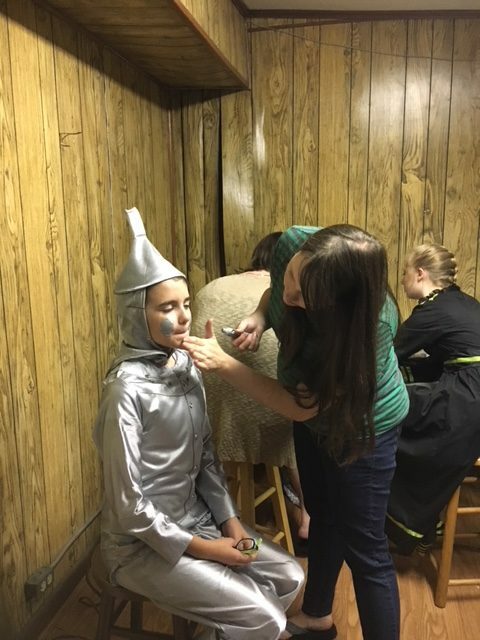 Please mark your calendars for our upcoming production, “The Wizard of Oz.” Join the cast and crew on May 18-20 at The Florida Chautauqua Theatre in DeFuniak Springs, as they travel down the Yellow Brick Road! 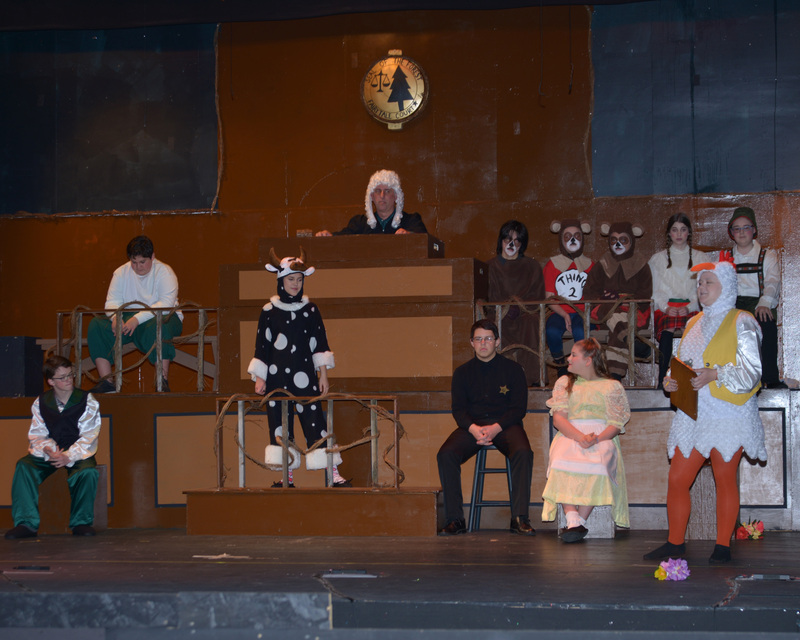 First dress rehearsal for “Once Upon A Crime The Trial Of Goldilocks” is in the books! 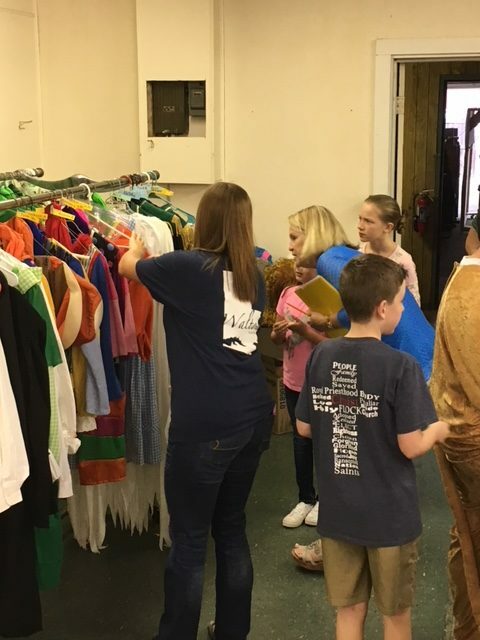 Performers have been polishing their lines and costume ladies have been busy fine-tuning their creative vision for each character. Join us when the curtain opens on Friday, February 22 and Saturday, February 23 @ 7:00 PM and Sunday @ 2:30 PM at the FL Chautauqua Theatre in downtown DeFuniak Springs. $12 for students, 18 and under. The Florida Chautauqua Theatre will be holding auditions Monday, December 11 at 5:30 pm and Thursday, December 14 (by appointment only), for a small cast non-musical play. 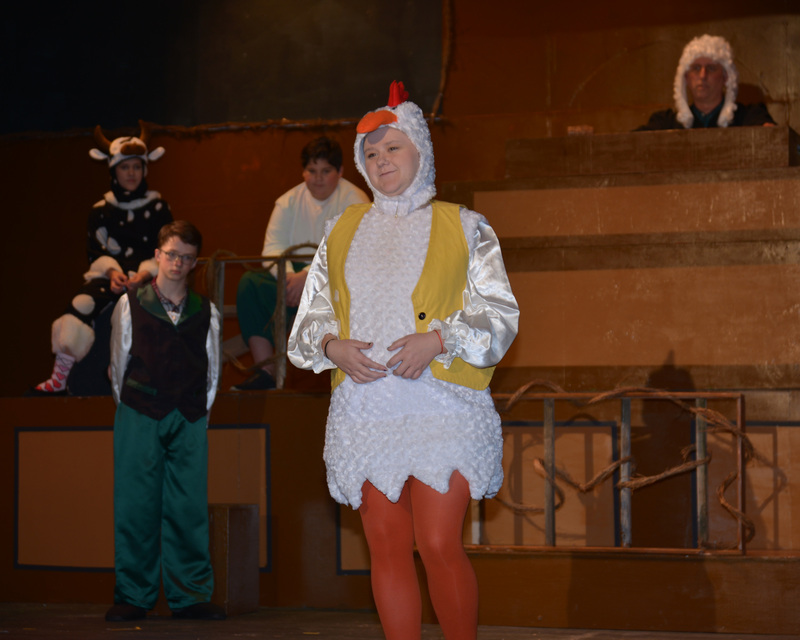 Auditions will take place at The Florida Chautauqua Theatre, 840 Baldwin Ave., DeFuniak Springs and are open for performers in grades 8-12, college age and above. 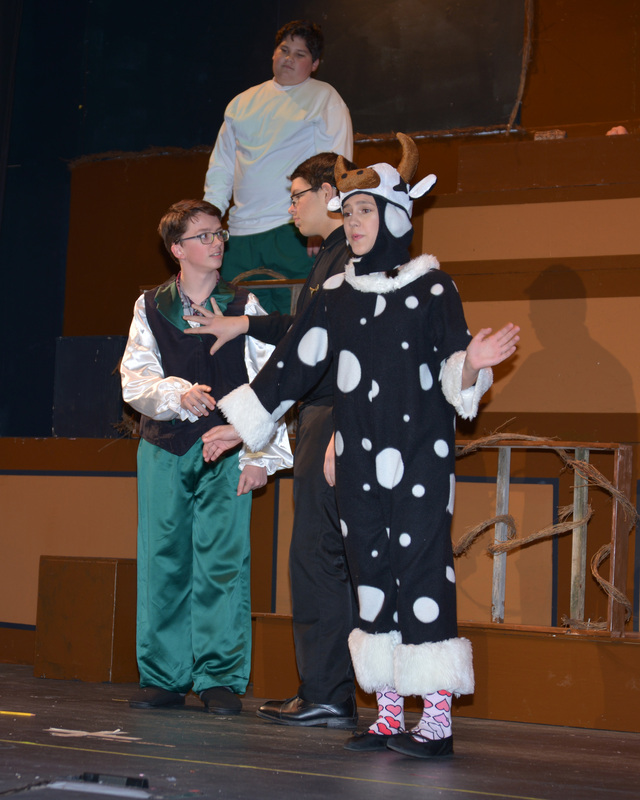 The play, “Once Upon A Crime”, is a farcical judicial look at some of the most famous fairy tales and folklore stories. Will justice be served in this hilarious fairy-tale courtroom play packed with characters we all know and love? It’s up to your audience, which serves as the jury! 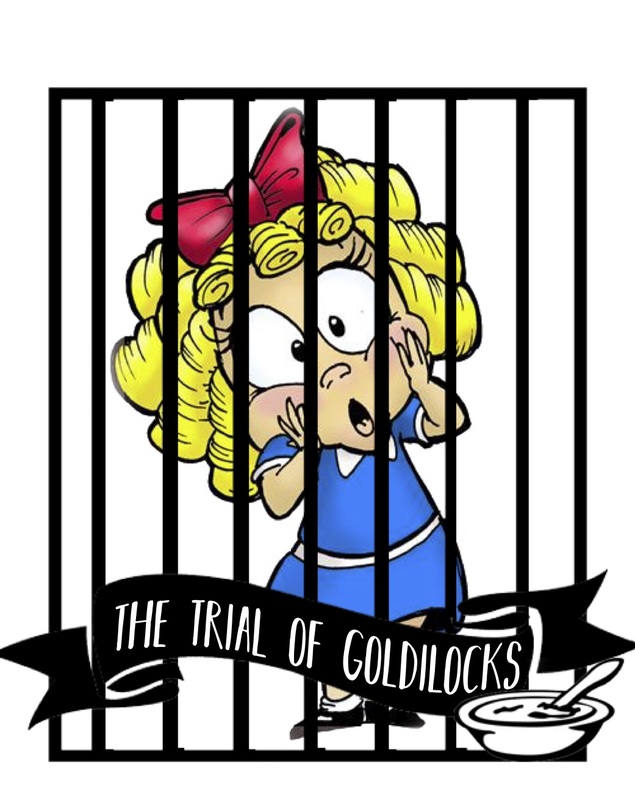 Goldilocks is the defendant, on trial for breaking and entering. The plaintiffs are — you guessed it — the three bears. As their lawyers Henny Penny and Tom Thumb go toe-to-toe hoping to prove their respective clients’ cases, other fairy tale characters are called to testify as witnesses, including Hansel and Gretel, Jack and Cow, and Granny. Even the Big Bad Wolf takes the stand, but can any of these witnesses be trusted themselves? Is Goldilocks guilty or innocent? With multiple endings to cover each possible outcome, your audience gets to decide her ultimate fate. For more information please contact director, Mary Beth Murphy, at 850- 333-1234 or email mem013@yahoo.com. The Florida Chautauqua, Inc. Board of Directors is excited to announce Mary Beth Majors Murphy, as the new director for our winter theatrical production ONCE UPON A CRIME. 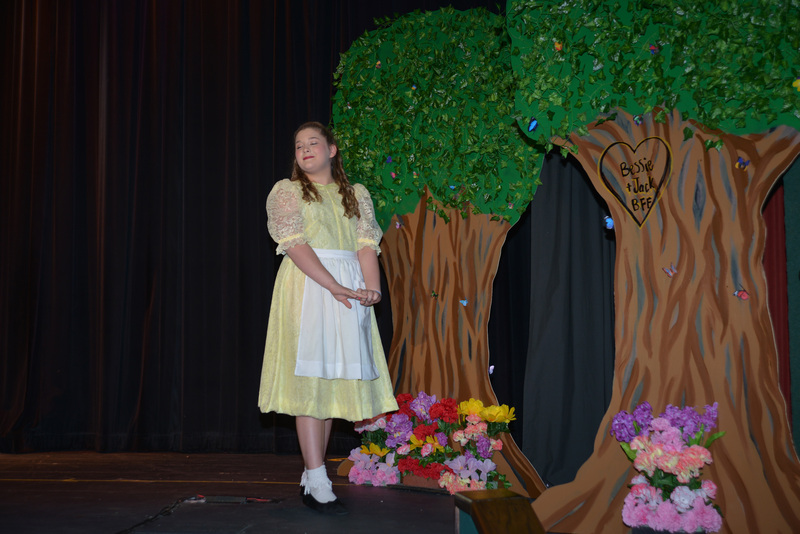 Mary Beth grew up in DeFuniak Springs participating in our theater at a very young age. You might remember her as Ursula in The Little Mermaid, Maleficent in Sleeping Beauty, Mrs. Potts in Beauty and the Beast or The Cat in Seussical! She has an extensive background in our theater, as both an actor and vocalist. She is a graduate of Walton High School in DeFuniak Springs, FL and the University of Florida with a degree in Psychology. Mary Beth is employed at Majors Financial Group and resides in DeFuniak Springs with her husband, Brendon Murphy. Mary Beth will direct, ONCE UPON A CRIME, February 23, 24, and 25, 2018. Auditions will be held on December 11 and 14 at the theatre and are open for performers; grades 8 through adult. More audition information will be posted in the near future. Be sure to watch our Facebook page and website: The Florida Chautauqua, Inc., for updates and additional information. Coming to the Florida Chautauqua stage for ONE NIGHT ONLY, December 9 @ 7:00 PM, starring our Fall Music and More Workshop students. 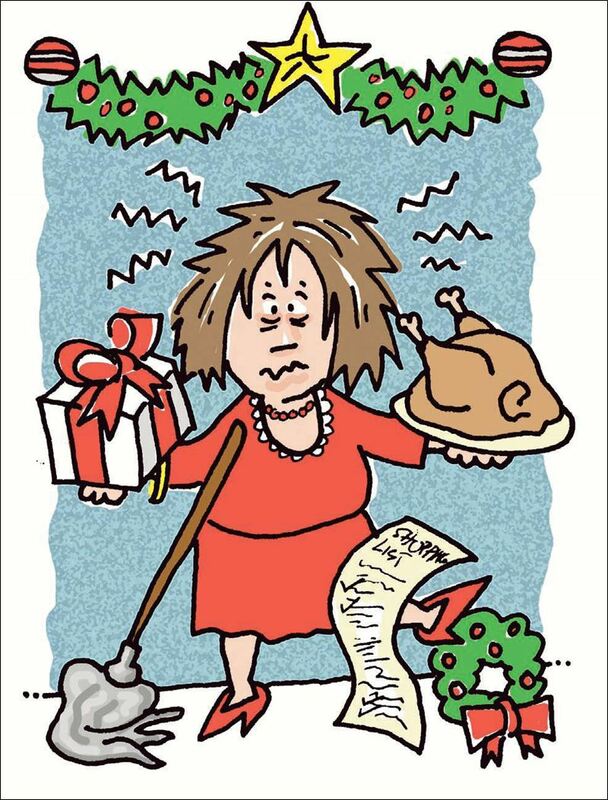 This musical revue, directed by Angela Saltsman, will be performed onstage, moving us into the holiday spirit and frantic traditions of Christmas. Tickets are $10 for adults and $5 for children (ages 2-18). The performance takes place at The Florida Chautauqua Theatre, 840 Baldwin Avenue, DeFuniak Springs, FL. For more information, call The Florida Chautauqua, Inc. @ 850-892-9494. 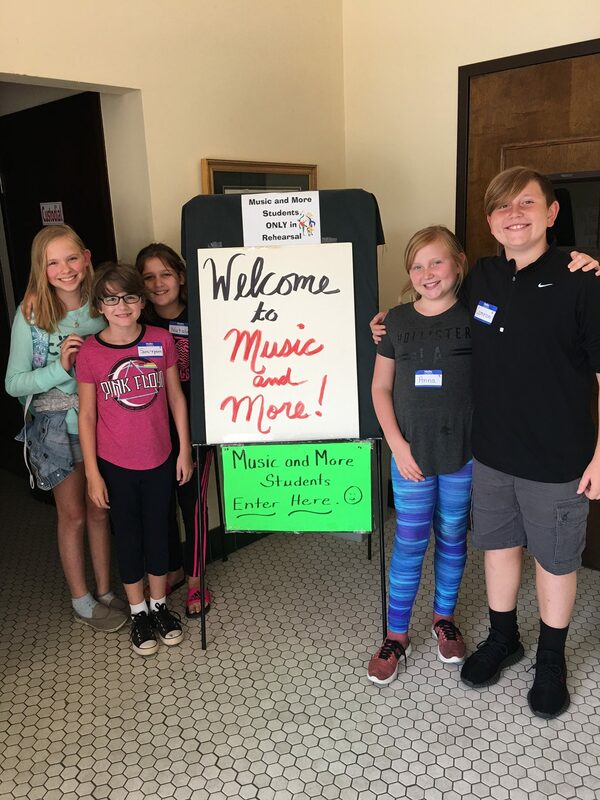 Our Fall 2017 Music and More Workshops started today at The Florida Chautauqua Theatre in downtown DeFuniak Springs! Students are excited and ready to begin. If you are interested in enrolling your students, we have a few spaces open. 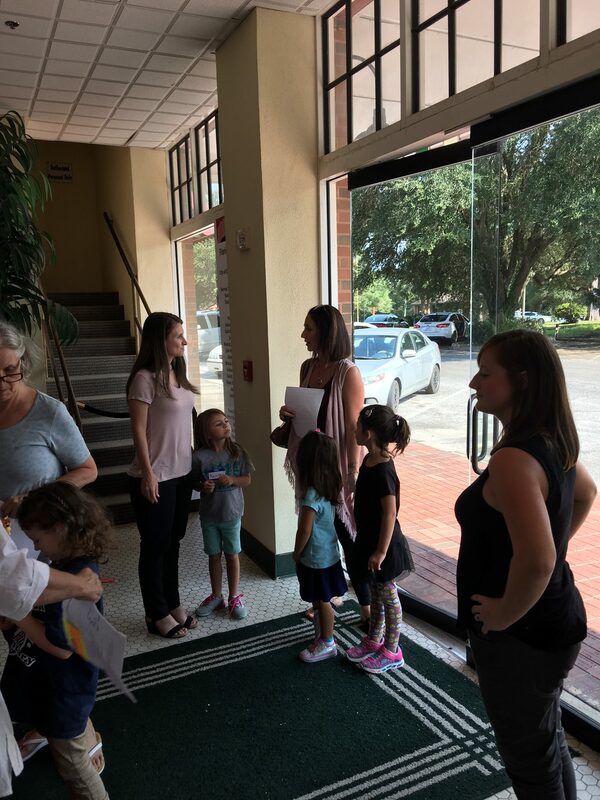 Students are welcome in grades Kindergarten-8th grade. Please call 850-892-9494 or email us: info@fcweb.org for more information! Classes are held every Thursday! The Florida Chautauqua, Inc. Board of Directors is excited to announce that Angela Saltsman will be the instructor for our fall season of Music and More Workshops. 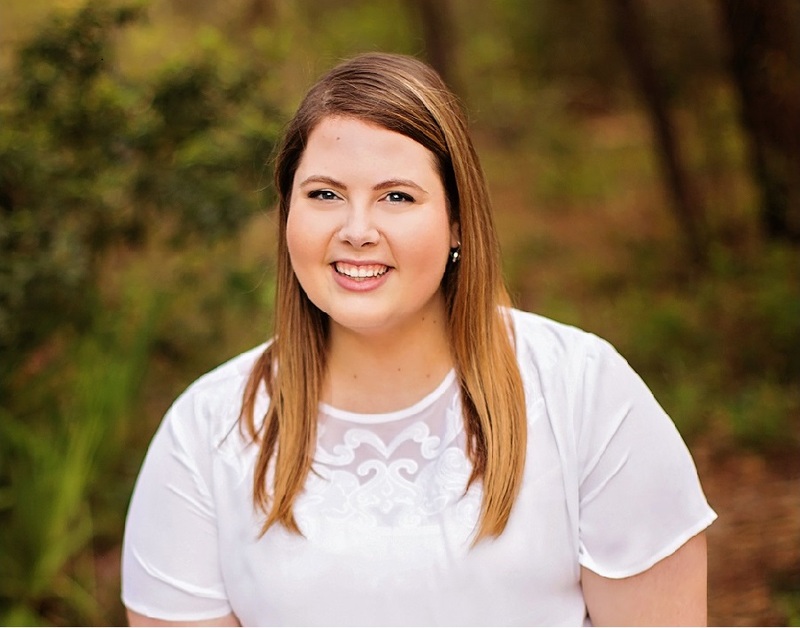 Angela grew up in DeFuniak Springs and was in workshops under the direction of Mrs. Beth Campbell-Work for several years of shows before attending Florida State University to study Choral Music Education. She interned at Coral Springs High School in South Florida, and taught piano, chorus and theatre at American Heritage School in Fort Lauderdale for two years before moving back home. 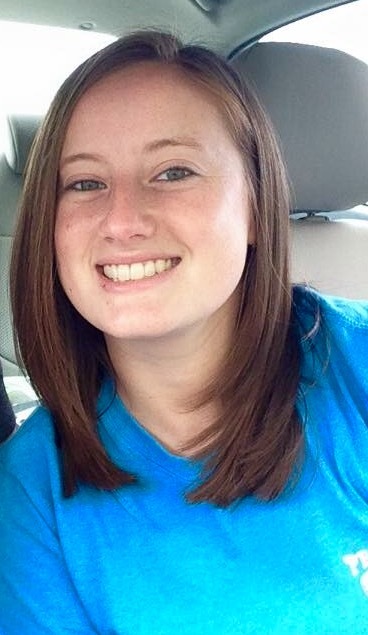 Angela has been teaching music at Freeport Elementary School for four years and has a huge heart for young people and the arts. 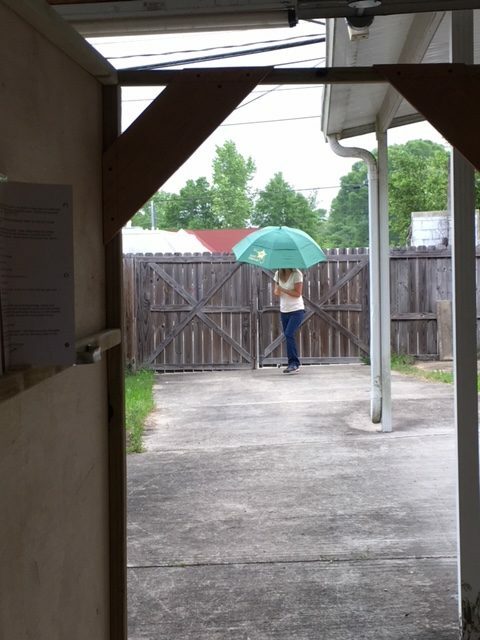 Being in the Chautauqua Theatre inspired her to pursue a career in music, and in her own words, Angela “is looking forward to giving back to my community by sharing my love for theatre with the upcoming generation”. 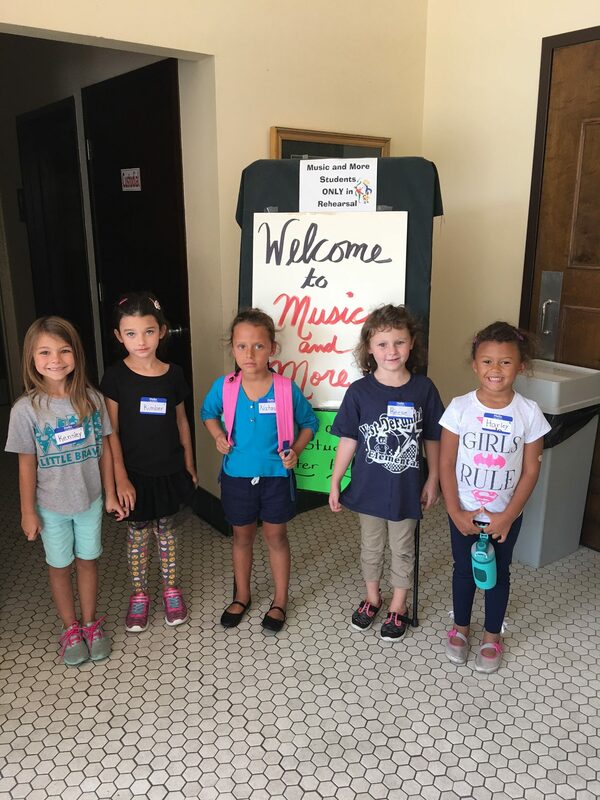 Enrollment for fall 2017 Music and More Workshops has begun. This year’s workshops are scheduled to begin on Thursday, September 7 with K-3 from 3:45-4:45 and grades 4-8 from 4:45-6:00. All classes will be held on THURSDAYS at the Florida Chautauqua rehearsal hall; 848 Baldwin Ave. DeFuniak Springs, FL. 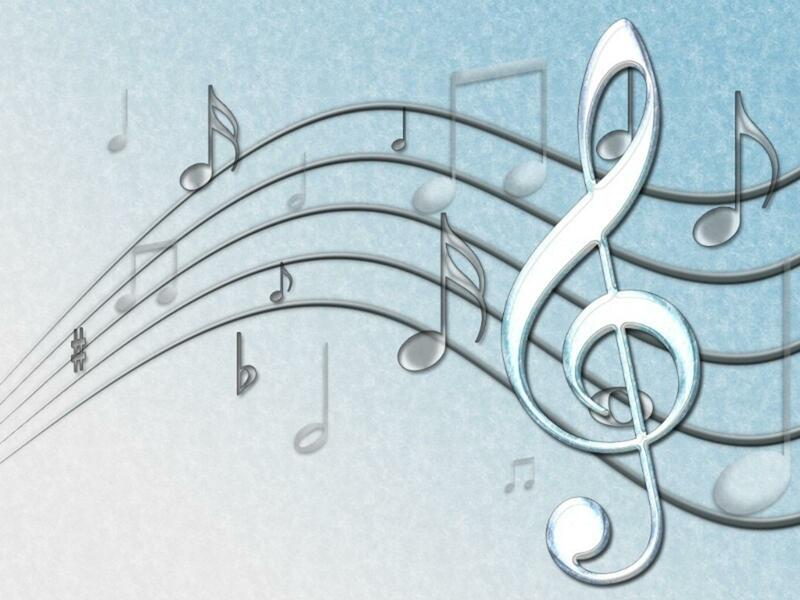 It is anticipated that workshops will conclude with a recital performance on December 9 and 10. If you are interested and would like to participate, please call the office immediately at 850-892-9494 or send a return email request to: info@fcweb.org for applications and information.